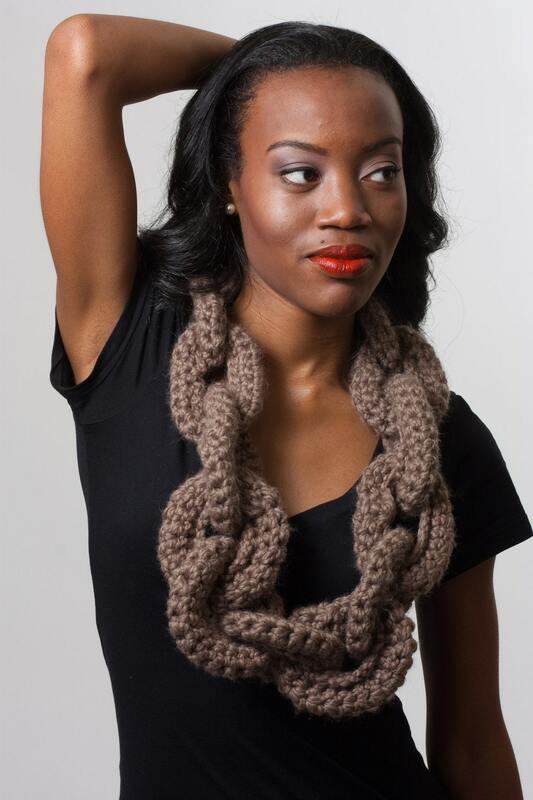 This great crochet chain link infinity scarf/necklace by MissDanna makes me think of the fat gold chains that hip hop artists wore in the 80’s. It is FRESH! It’s available in other colors. Perhaps I’ll get it in gold for the winter. My Daisy – The cutest Pekepoo EVER! 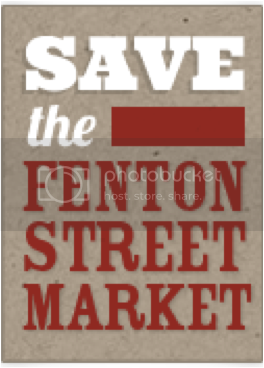 See You at the Fenton Street Market! Craft and Soul will be at the Fenton Street Market in Downtown Silver Spring, MD on Oct 1, Oct 22, and Nov 12, 2011.